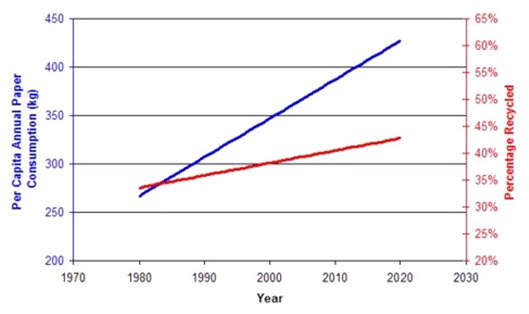 The amount of paper being consumed per capita is steadily rising. The graph below for the USA shows that paper and cardboard consumption is rising far more quickly than recycling and data in the UK shows the same trend. As a society, we must recycle more paper and card. 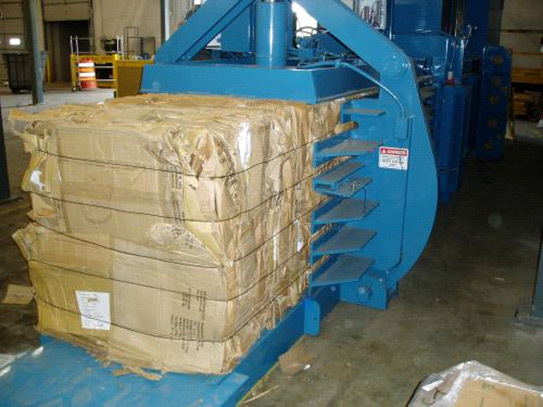 Associated Plastic Recyclers buys baled recycled paper and cardboard. 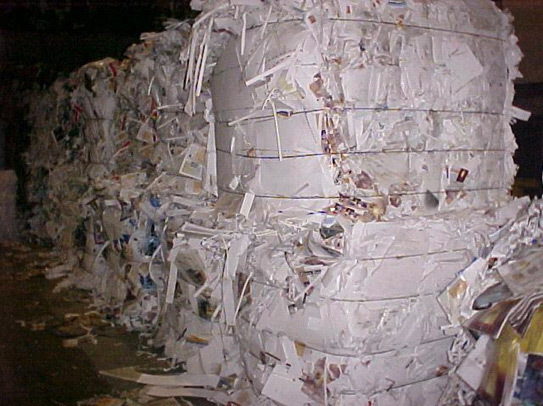 APR collects and buys paper for recycling, as long as it is baled. APR pays competitive prices for baled cardboard and other types of card. If you have unusual waste paper and cardboard, we will always try to recycle it for you. 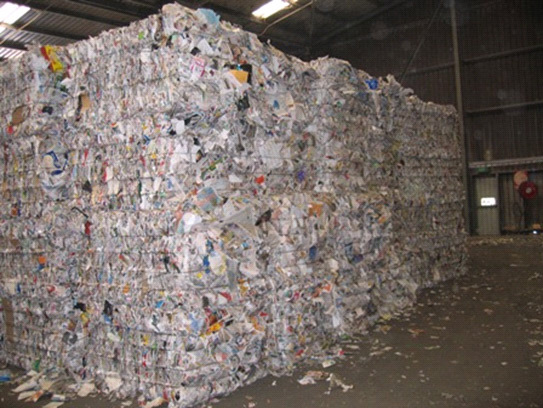 APR is here to help, if we are unable to recycle your paper we generally know someone who can. APR can take mixed loads of paper, cardboard and baled plastic, thereby reducing your storage space and improving cashflow.